In this video we compile past comments & analysis from experts that were interviewed on acTVism on the topic of Wikileaks & Julian Assange before Assange was arrested. They include in order: Edward Snowden, Yanis Varoufakis, Glenn Greenwald, Srećko Horvat & Noam Chomsky (video produced/recorded by The Press Project). 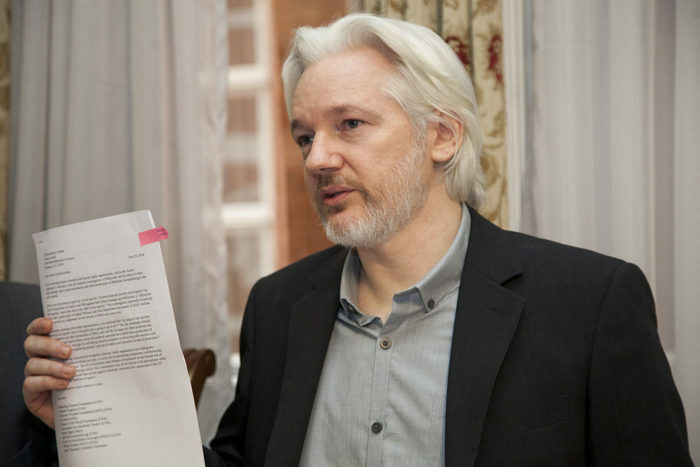 We would like to emphasise again that the videos put together in this compilation were recorded before Assange’s arrest. To view the interviews in full be sure to visit our YouTube Channel “acTVism Munich“. To view our videos with Wikileaks, Glenn Greenwald, Noam Chomsky, Yanis Varoufakis, Srecko Horvat or Edward Snowden, please click here.